Gun In My Hand (the Robert De Niro song) – Where Words and Music Collide . . . Original song by Matt Syverson. All music, lyrics, performance, and accompanying image and video copyright 2017 Matt Syverson. Available for purchase and download via CDBaby, iTunes, Spotify, and other locales. 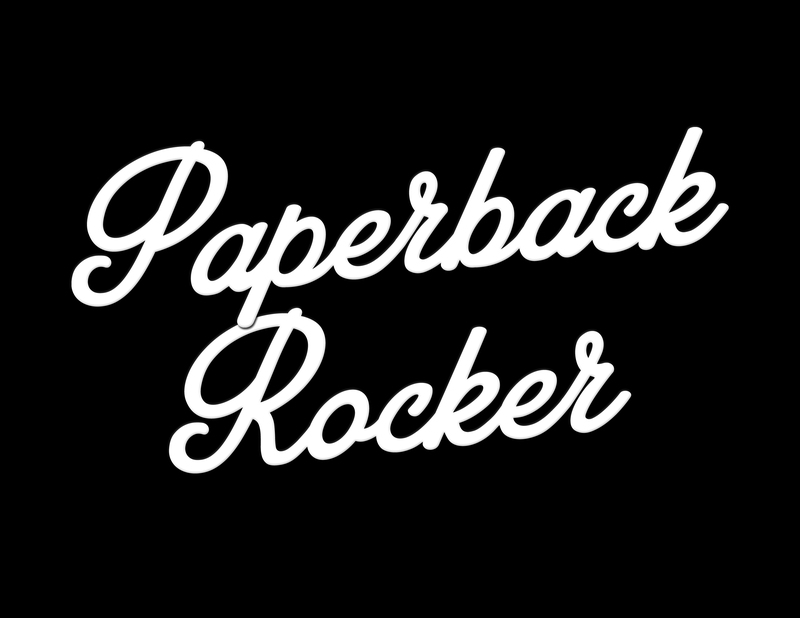 Contact me at PaperbackRocker at live dot com.